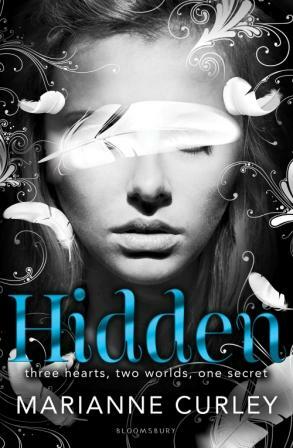 Emily is the quiet daughter, living in her sister Kat’s shadow, but Kat’s return to University unexpectedly lets Emily step into the light when she meets dashing Seb, who can see her for the pretty and sensitive girl she is. But love brings unexpected and interesting surprises, as Emily finds the courage to deal with the problems of the present by investigating the mysteries of the past…. Her mother left the girls when Emily was a baby and her Dad never speaks of her, but Emily resolves to track her down with Seb’s help. What she finds will shake her, but also mould her into the woman she will become. This is a warm and tender story about first love, belonging, and forgiveness, drawn with a deft touch from a skilled author. The characters are real with their quirks and failings, but the family’s affection shines through, and Emily’s journey is engaging and rewarding.